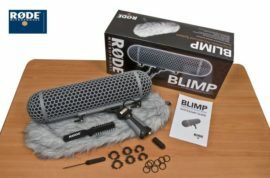 RODE Blimp latest release is a comprehensive three-piece wind windproof microphone suspension shock mounting system. 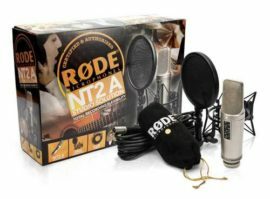 Can be used with RODE NTG-1, NTG-2, NTG-3, and so on NT4 stereo microphone use. 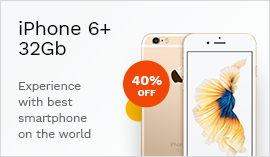 Other companies produce most of the length of not more than 325mm gun microphone can also be used in conjunction. The main structure is a grid airship Blimp-like dome, different grid interconnection, after pouring repression seamless. 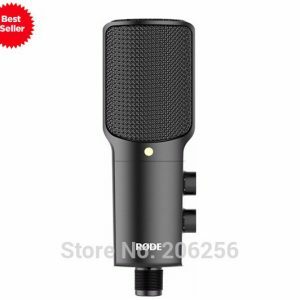 This structure provides a high efficient mesh ratio, greatly improved the existing solutions in other brands is not enough transparent sound problems, while providing a very strong physical protection for the microphone. Blimp both ends can be easily screwed down, so that when the microphone is installed more convenient. 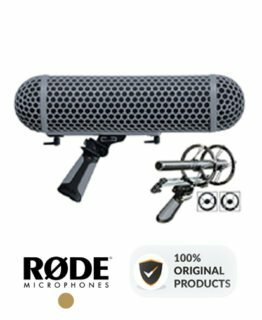 Fixed by the handle with the grid-like dome between the airship is large thread design makes loosen and then tighten the dome-shaped airship mesh more easily and quickly, to avoid demolition clip microphone problems of slow and easy to break issue. 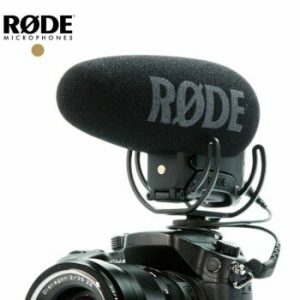 In the internal structure of the dome-shaped airship are two microphones can be used to fine-tune the hoop suspended, can provide excellent shock protection for the microphone, and also provides four aperture mic clip to ensure that you can fit more RODE Blimp kind of microphone to use. From the characteristics in terms of ergonomics, Blimp handle like a quick release type of equipment that can be used to quickly and easily adjust up and down Blimp angle. 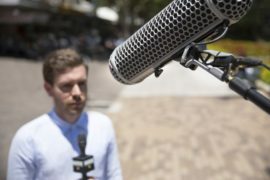 Handle can be freely positioned in the range of 140 degrees to be along the longitudinal direction of the horizontal movement of Blimp to ensure microphones have different lengths for optimal balance between the center point. 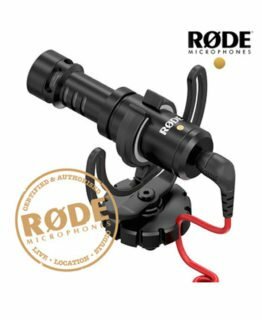 In addition to ergonomic features, the Blimp handle but also with a unique human microphone cable management system that allows the rear cable pre-installed, you can easily connect the XLR to handle the roots. 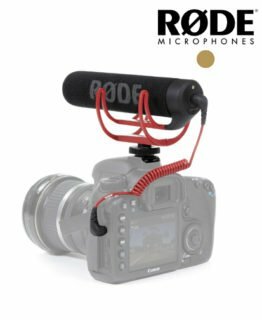 This innovative design can bring handheld microphone line noise to a minimum, even to zero. 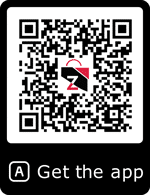 High-quality outdoor windproof sweaters and sweater with a brush comb to the microphone in windy conditions outdoors, provides additional wind protection.